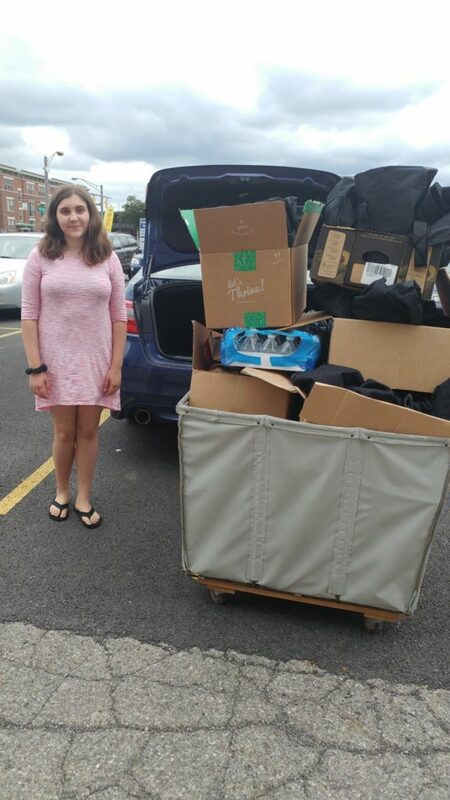 Thank You To Livi’s Mitzvah Project! – The Open Shelter, Inc. Thank You To Livi’s Mitzvah Project! 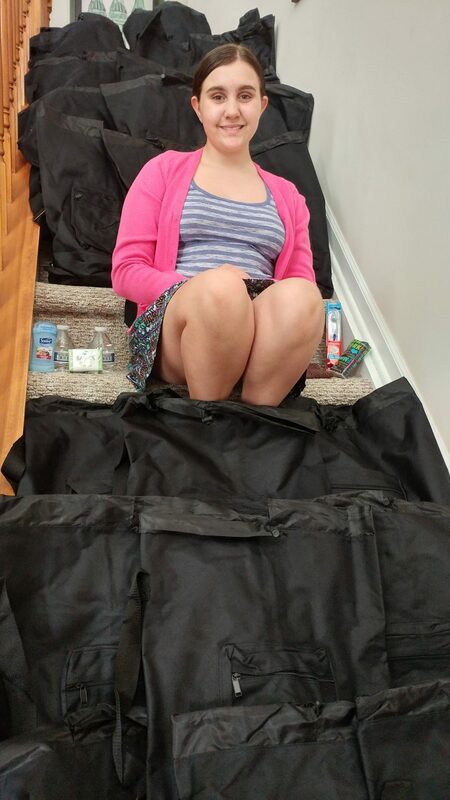 Thank you to Olivia Holz who through her efforts, donated 50 canvas bags — each containing soap, tissues, a toothbrush, toothpaste, dental floss, deodorant, a wash cloth, and two water bottles — to The Open Shelter on 6/7/17. She also gave boxes and boxes of extra donations (items they didn’t have enough of to include in each bag), including shampoo and conditioner, hand lotion, feminine products, wipes, and a lot more. We and those we serve are very grateful for this donation!